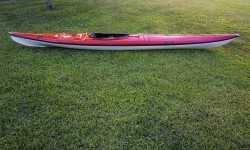 One owner, rarely used, like new condition. 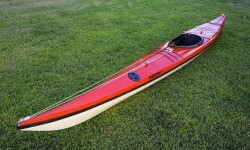 It has a factory installed sliding seat and no bulk heads. 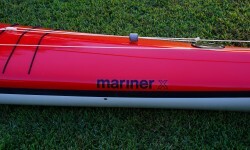 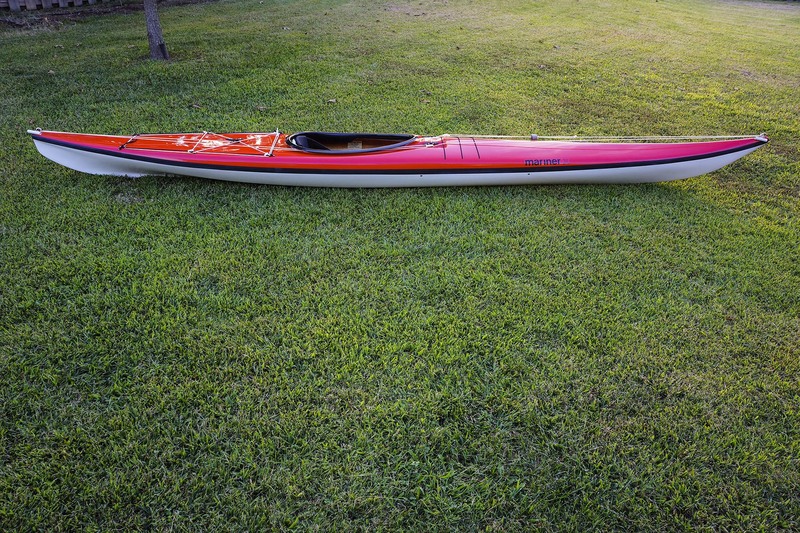 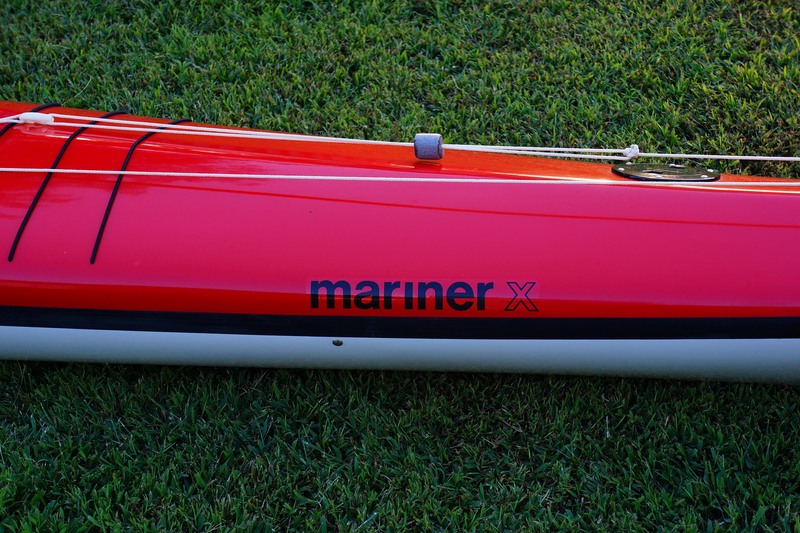 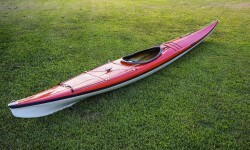 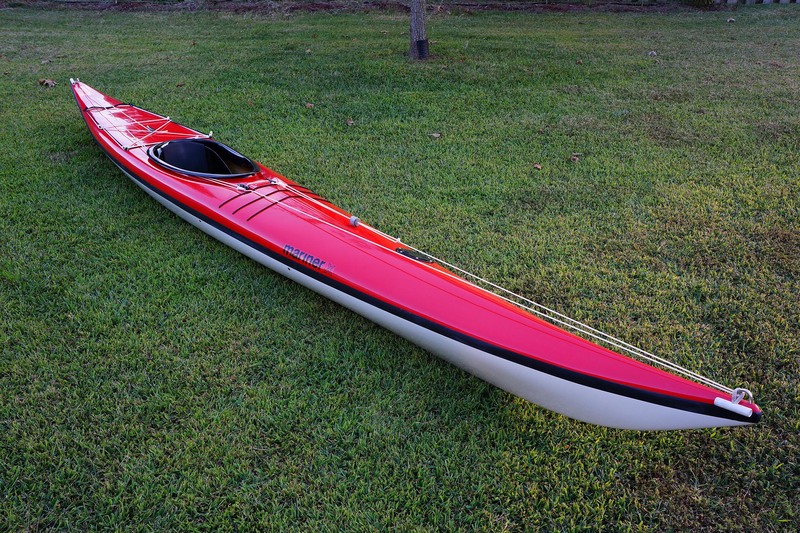 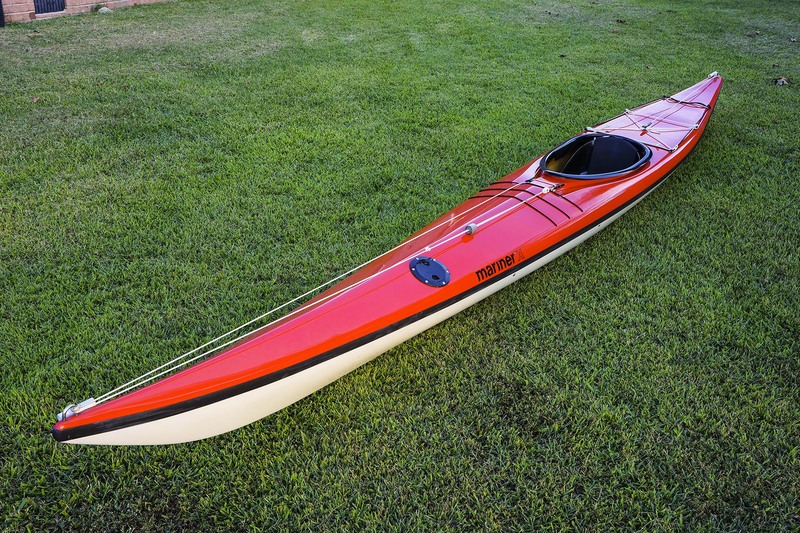 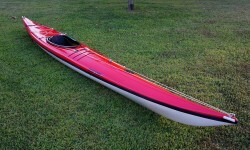 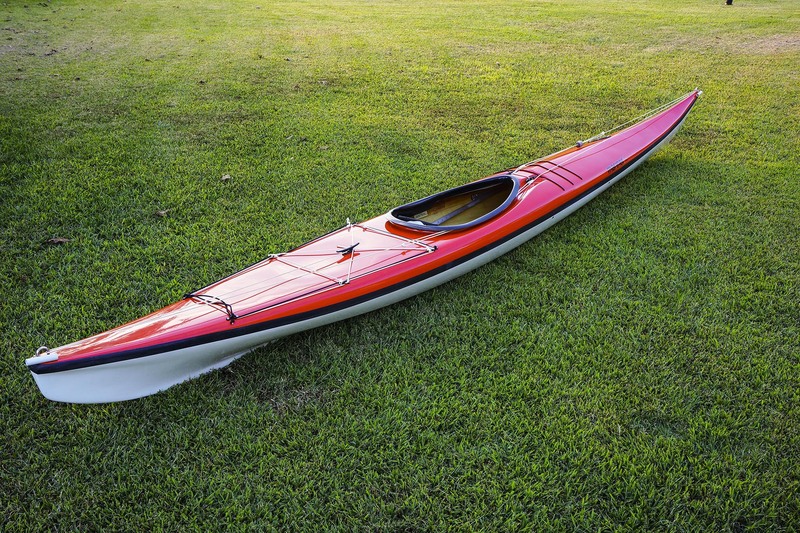 Mariner kayaks are based in Seattle, WA and their kayaks are known for their premium design and workmanship.